The grants are used to support programs that provide food, safe and acceptable housing, affordable healthcare, adequate clothing, satisfactory education, supportive recreation or enrichment services, or restorative and psychological assistance. 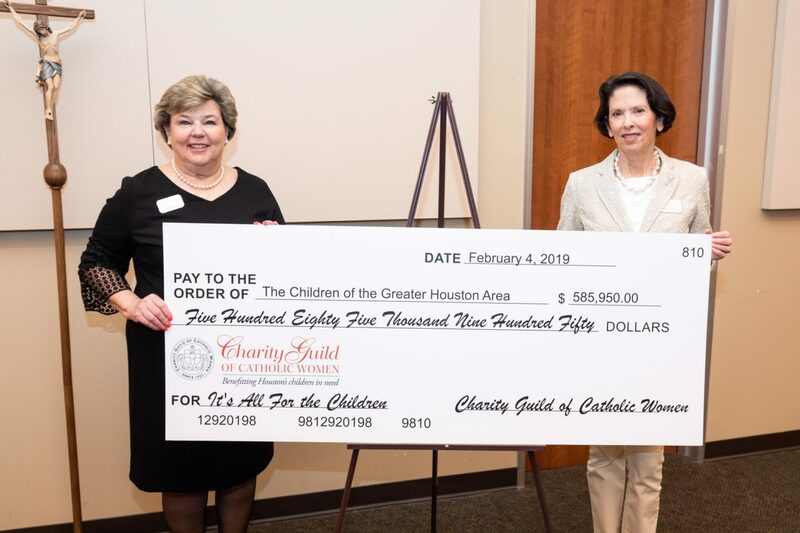 Kids’ Meals was blessed to be a recipient of their incredible generosity and will use the funds to make and deliver meals to Houston’s hungriest preschool-aged children. 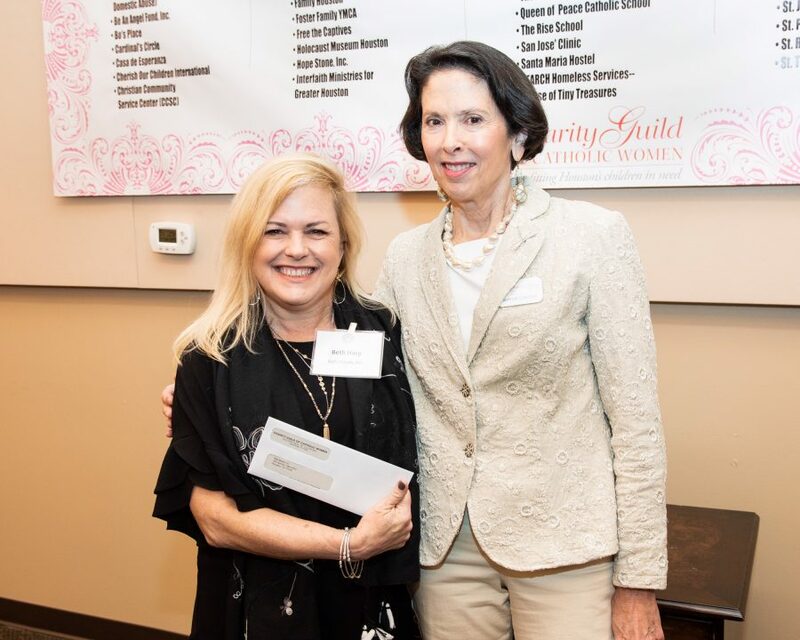 Thank you to the Guild for their devoted support of the future of Houston!